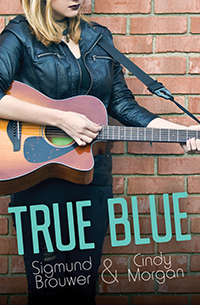 Biography: Cindy Morgan is an award-winning singer-songwriter based in Nashville, Tennessee. 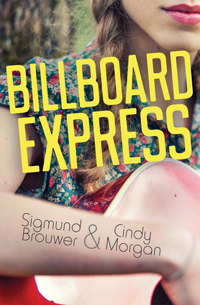 A two-time Grammy nominee, Cindy is an adjunct professor of songwriting at Nashville's Belmont University. For more information, visit www.cindymorganmusic.com. Elle already has what it takes to be a star. So why does everyone want her to change? Elle has everything she's ever dreamed of, but can she hold on to it?